15 Responses to Bitty Beanies In TheDollMag! And the Beachy Blogger Award! Hey, who can blame me? You have an awesome blog! Oh, and please leave a comment! Congratulations! 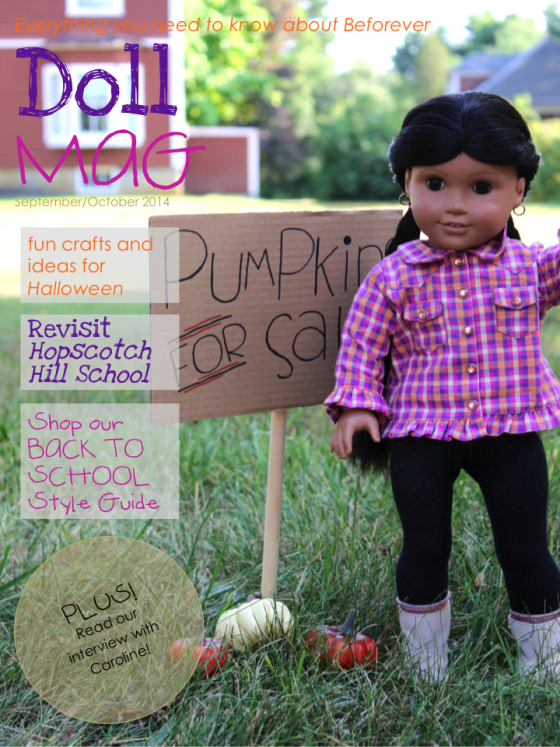 It’s wonderful to be featured in Doll Mag…such a great blog. Best wishes! Thank YOU! 🙂 You were awesome to work with, and the two of us we’re happy to feature you!